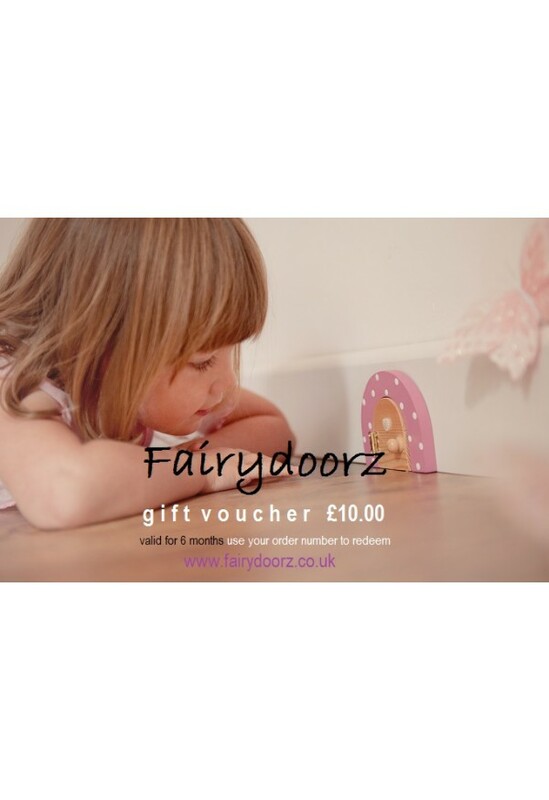 Fairy Doors For The Garden, our exclusively made fairydoorz are brightly coloured and come in a set with a matching window. 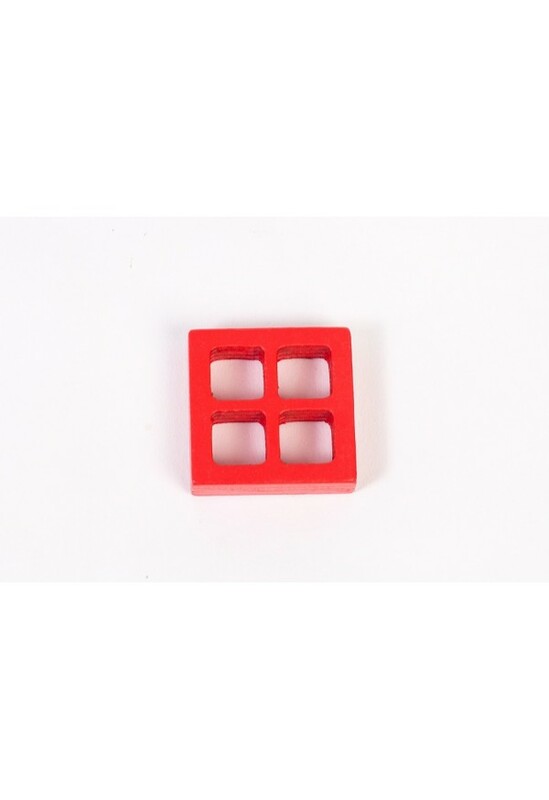 Perfect for home or garden, these doors are weatherproof & are great for decking steps, a wall, fence or tree! 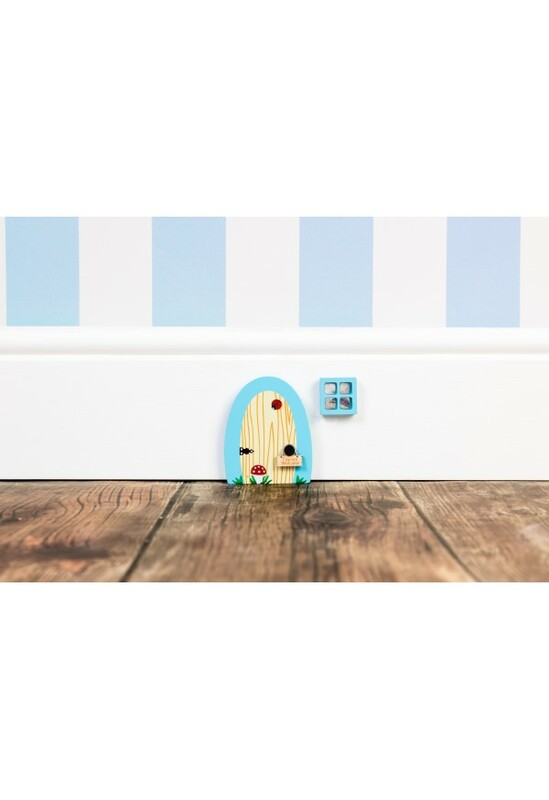 Magical decoratons to brighten your day! 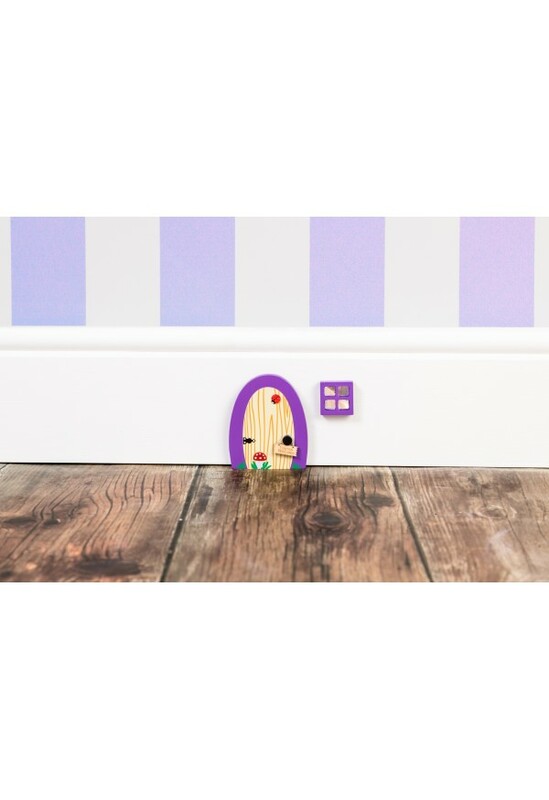 Made from wood & tested for quality, our fairydoorz are approx 10cm high by 8 cm wide.